Bulk Up for the Holidays - Leaman Container, Inc. The Box Outlets are your holiday shipping solution. 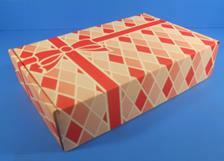 We can Pack, Ship and Track all your holiday gifts. Holiday shipping is difficult. How to package, how to ship, and how do you know if your package was delivered. The box Outlets stores can help. 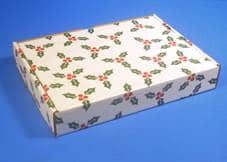 We have designed several boxes specifically for the holidays. 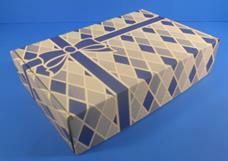 In addition, our stores can pack your gifts to ensure they are protected. After shipping, you will be provided a tracking number that will allow you to see the status of your package, on-line, any time of day. 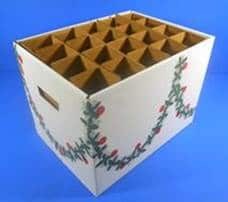 Beyond holiday boxes, the Leaman Container Box Outlets offer a large selection of over 10,000 boxes and packaging supplies. These products include trusted brands like Ivex, Rubbermaid, 3M, Sealed Air and Intertape. With great prices and fast delivery, it is our mission to become the single source for all your packaging supplies. For years we have provided superior products and we have earned ourselves a reputation for fast, reliable and professional service. Our customers continue to come back after experiencing our high level of responsiveness. 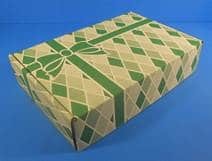 Please check out our complete catalogs at theboxoutlet.com We make getting products to you easy and fast through our online ordering process and our diverse inventory ensures you will find exactly what you need. For more information on these and other boxes visit theBoxOutlet.com. New Website Design for LeamanContainer.com!